I have the unenviable task of letting you all know of the passing of Darren Steel Blue Liner No: 8 currently not active with the club. However it is of some note that Darren was a founding member of Blue Liners Australia, being present at the initial meeting at North Region with then Commissioner Tony Lauer, A/C Clive McLachlan, C.I. Middleton and past and famous president Ray “Robbo” Robinson. It is from these humble beginnings that the Blue Liners Tamworth Ride was commenced and we celebrate the 25 Anniversary of that great event this year. For those that don’t know of Darren Steel he is a a Duty Officer at the Tweed/Byron LAC. I have had the pleasure of knowing Darren since 1988 when he was an aspiring Plain Clothes Constable at Moree and was the sole Plain Clothes Investigator in the office for sometime an immense responsibility for a young police officer. He was designated as a Detective and moved through the ranks to Detective Sergeant and then to the rank of Inspector, Duty Officer at Oxley LAC and later transferred to Tweed/Byron LAC where he is currently stationed. Darren will be sadly missed but never forgotten. Founding Member # 8 of the Blue Liners TMCC. A NSW police funeral with full honours will take place today for Detective Chief Inspector Darren Steel, who passed away last Wednesday. The service is being held at the Melaleuca Station Memorial Gardens at Chinderah this morning. 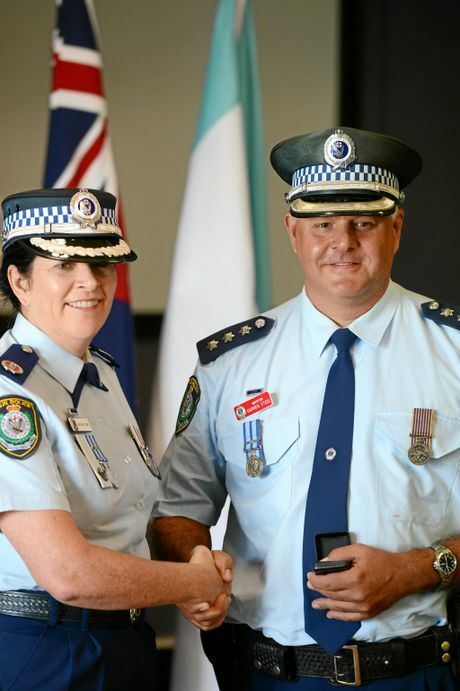 Insp Steel joined the police academy in 1985 and served as a police officer in Moree, Tamworth and the Tweed/Byron Local Area Command, rising through the ranks to become crime manager. 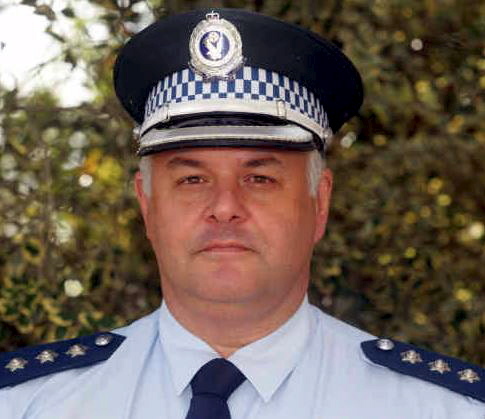 Superintendent Wayne Starling, Tweed/Byron’s local area commander, said Insp Steel would be sadly missed by all. ‘I think we are all better people for having Detective Chief Inspector Steel in our lives,’ he said. Insp Steel passed away last Wednesday with his wife and two children present. Tweed MP Geoff Provest said he was saddened by the event but praised the efforts of an officer who dedicated 33 years of his life to his duties and never once took a sick day. ‘I worked with him for many years and always found him a fine, upstanding officer, deeply committed and dedicated to the wider Tweed community,” MrProvest said. THE Tweed has lost one of its heroes and a young family must now continue without a father and husband after police confirmed the sudden death this week of Detective Chief Inspector Darren Steel. The 53-year-old officer’s death, although not suspicious, was unexpected and has left a community grieving. Tweed Byron LAC Superintendent Wayne Starling paid tribute to his colleague and friend and said the event had left the command in shock. “His fellow police will greatly miss Darren,” Supt Starling said. A NSW police funeral with full honours is planned for next Tuesday at Melaleuca Station Memorial Gardens at Chinderah. “I worked with him for many years and always found him a fine, upstanding officer, deeply committed and dedicated to the wider Tweed community,” Mr Provest said. Det Ch Insp Steel will be remembered and celebrated by his wife and two children. 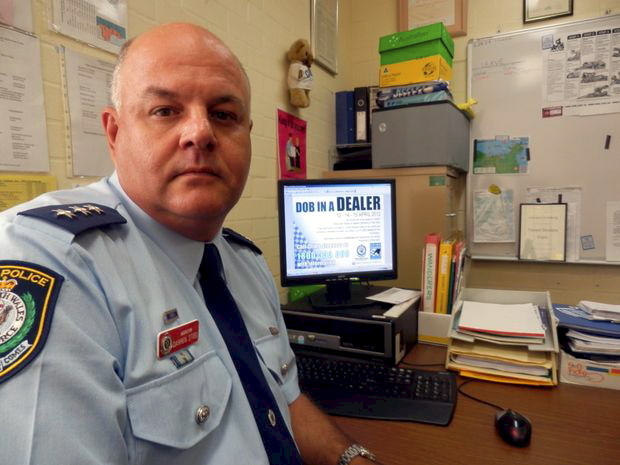 He served New South Wales Police in regions that include Moree, Tamworth and the Tweed Byron Local Area Command. 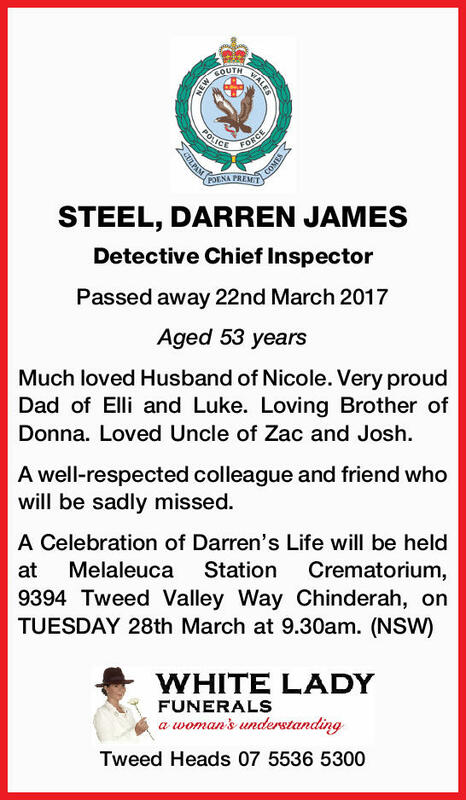 I am aware that our Secretary has advised you of the pending funeral of Inspector Darren James STEEL of Tweed Heads Police Command – who was merely 53 years of age. those who preceded them in the Police Force, were men & women of honour, deserving of the utmost respect, from all serving members. Darren was a quite outstanding young man who never failed in his support for us ‘older folk’ – he was always there for US …. can we not repay in kind? Please do make an earnest endeavour to see your way clear, to join with me and other members of your Executive Board, to honour Darren for his sincere advocacy on behalf of all retired NSW Police Officers. He was never reticent in singing the praise of us ‘older folk’ – can we not now herald, our true appreciation, of this outstanding young man. Rest in Peace Darren James Steel.